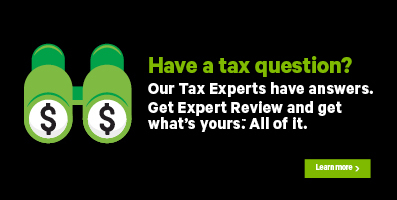 Open your completed return in H&R Block’s tax software. Note: If you filed a Québec return, you’ll also see your Québec NetFile confirmation number here. If you completed your return using H&R Block’s Online tax software, you’ll also receive an email from H&R Block containing your NETFILE confirmation number. When you file your Québec return, you’ll get an additional email containing your Québec NetFile confirmation number. If you don’t see the email(s), check your junk or spam folder. Remember, you can always check the status of your current return or a previous year’s return by accessing the Canada Revenue Agency (CRA)’s My Account service.